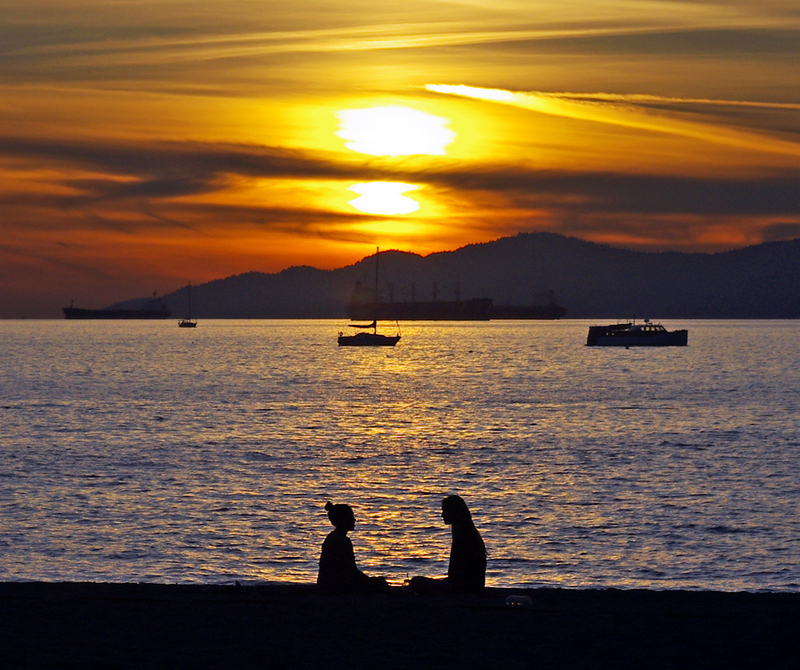 English Bay silhouettes on another perfect Vancouver evening. Beautiful sunset. It looks like they are practicing some zen ritual. Gorgeous photo and view Andrew. Just perfect for the challenge.